No need to travel far to sample fine cuisine in the Midwest. Our own Lord Essex The Steakhouse serves USDA prime cuts and other steakhouse favorites in an English pub setting complete with original stained glass. 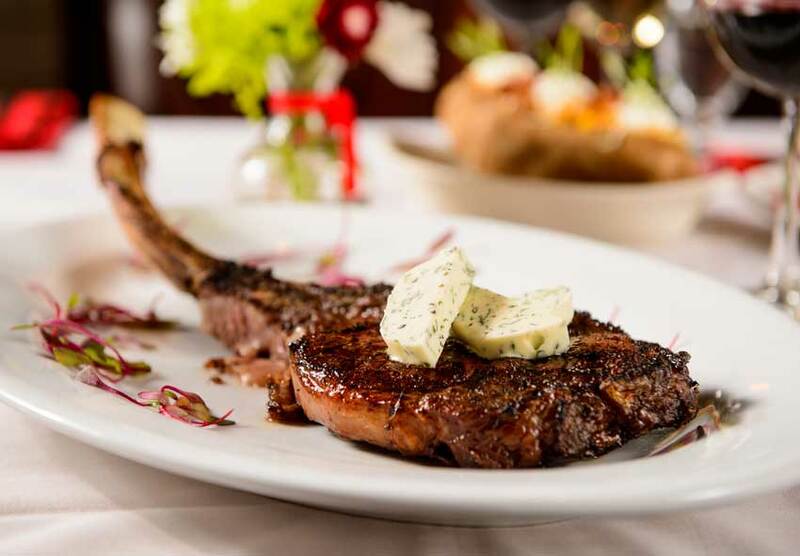 The steakhouse is named as one of the top steakhouses in Southwest Minnesota. 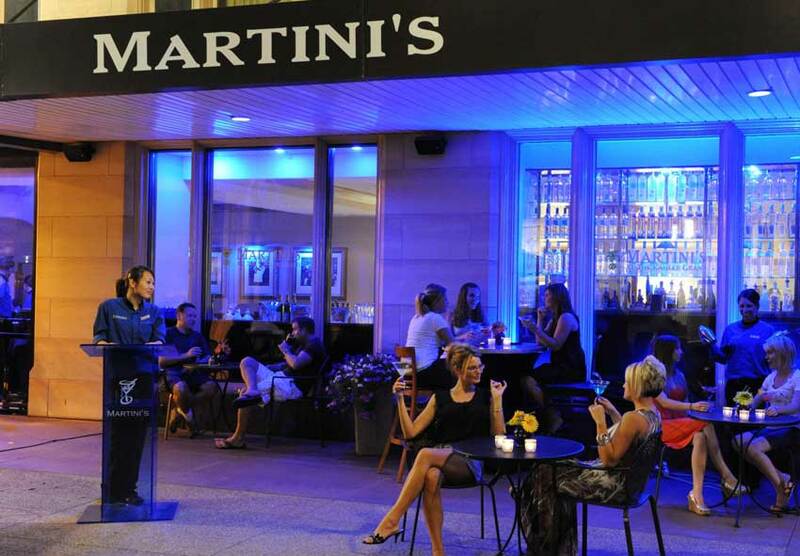 Enjoy Minnesota style comfort food with a casual vibe at The Grand Grill and kick back at the posh Martini's bar offering Rochester's most extensive martini selection. Savor signature dishes at the restaurant or in the privacy of your room. When cravings call, make your way over to Starbucks or Dunkin' Donuts for a caffeine fix and sweet treat. Our downtown address also puts you close to the area's best restaurants, cafes, bars, and eateries. Treat yourself like royalty and indulge in the fine culinary creations by Chef Tommie Tran. The esteemed culinary team satisfies through its traditional offerings that are infused with contemporary innovation in a medieval-inspired setting. 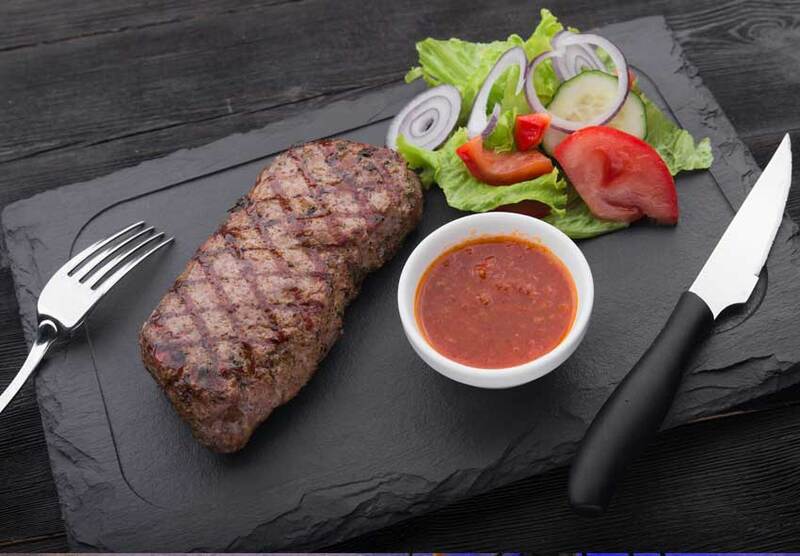 Lord Essex The Steakhouse is focused on delivering choice 100% USDA prime dry-aged steaks and fresh seafood. Pair your delicacies with award-winning wines or cocktails. For authentic regional comfort food, enjoy beloved favorites in a casual setting for breakfast, lunch, and dinner. Serving American classics and coffee house entrees such as their signature Wisconsin Cheese Curds, famous Minnesota Wild Rice soup, as well as omelettes made to order, artisanal pizzas, and juicy burgers, Grand Grill really hits the spot. It is an ideal spot to catch up with friends and family! Shaken, stirred, neat, or on the rocks, enjoy your martini just the way you like it. With over 60 martini's offered to choose from, sip, dine and relax in a vibrant setting at the best bar in downtown Rochester. Carefully crafted by skilled mixologists, every drink on the extensive menu brings something distinct to the table, and each dish complements the drink selection perfectly. Located right inside the lobby of the Kahler Grand, savor that morning coffee fix all day long with a Tall, Grande, or Venti. 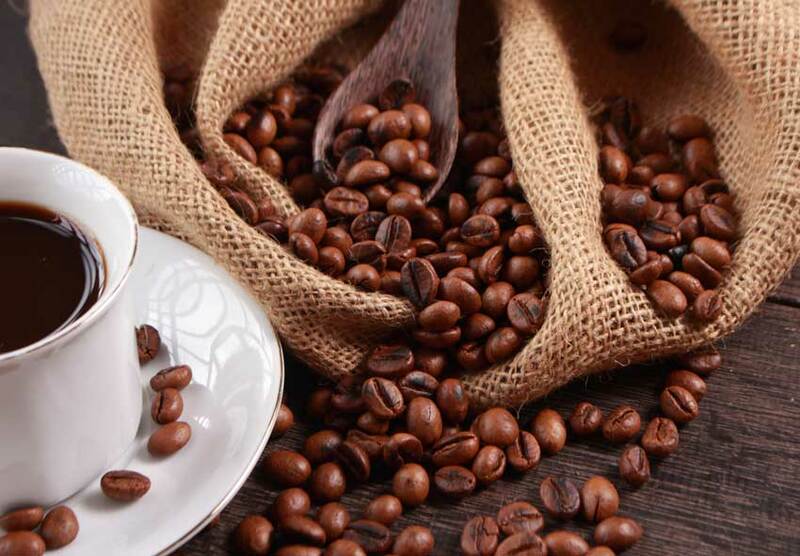 Starbucks serves the highest quality arabica coffee as the base for its espresso drinks, and with over 50 coffee items and teas, you can customize your favorite creation. Pair your hot or cold beverage with a tasty treat like banana bread, or munch on a breakfast sandwich any time of the day. 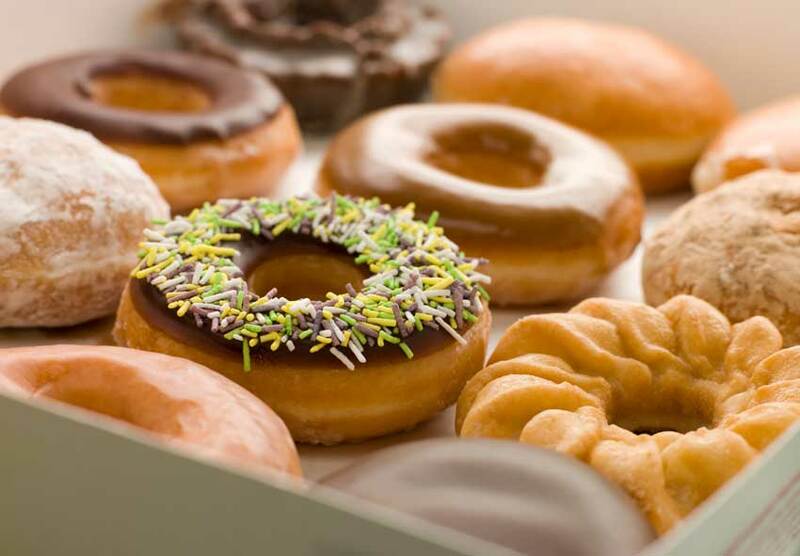 Dunkin' Donuts is the perfect place to stop for a sweet treat or a cup of America's favorite coffee. Open early, this donut and coffee shop in Rochester is conveniently located near the Mayo Clinic in Rochester, MN, and delivers freshly made bakery delights and drinks, like yummy Munchkins, iced coffees and delicious lattes.